The food industry's future is looking up, especially in Australia. While grocery corporations continue to make headlines for technological innovations, such as the "smart" store that's slowly being rolled out by Amazon, it's the food manufacturing sector behind the scenes that's truly experiencing unparalleled success. The Australian manufacturing industry has been in an upward trend for the last 8 months, according to the AI Group. It currently sits at a healthy 4.8 points above the neutral threshold, which is 50, and just two points below construction. The food and grocery sector composes 30 per cent of manufacturing. A recent report by Ernst & Young indicates its continued climb may not be ending anytime soon. The food, beverage and grocery sector now represents nearly one-third of the manufacturing industry's total worth. The sector is now valued at $126 billion AUD. "While domestic conditions remain challenging, food and grocery processing is an area of strong export growth with an 11 per cent surge in food and beverage exports to $26b last year," Australian Food and Grocery Council chief executive Tanya Barden said. The food manufacturing market will undoubtedly become more competitive in the coming years as larger corporations begin to use their resources to their advantage to push out small- and medium-sized businesses. Successful companies will be those that latch on to innovation not just for the warehouse floor, but for the back-end of operations as well. Streamlining manual processes like bookkeeping, project invoicing or asset management with business management software can help organisations in a number of ways. By eliminating human interaction, management can spend more time focusing on other ways to improve the business without having to worry about any potential mistakes being made that could put the company at a financial deficit. 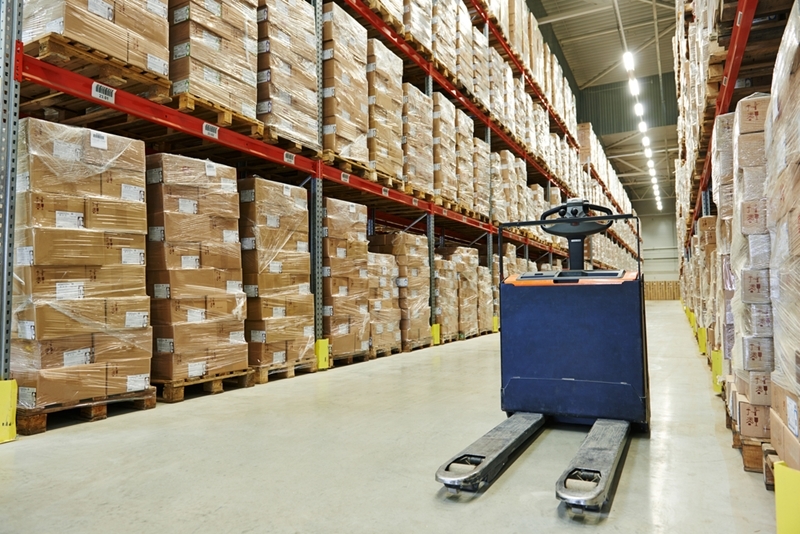 Technology on the back-end can provide the same benefits as it would on the warehouse floor. Integrating a platform that maps directly to your industry, rather than just the tasks you need to get done, is key. Businesses of all sizes should be aiming to create a technological ecosystem. For example, the stock control application should be able to seamlessly send information to the ledger and accounting module of the system. While food manufacturing continues its upward trend, the work that business owners do on the back-end of their business to improve efficiency and streamline manual processes will be the big difference maker. As it becomes a more competitive market, advantages will be found in technological integration that improves productivity and reliability across the board. Contact an Advanced Business Manager representative today to learn more.